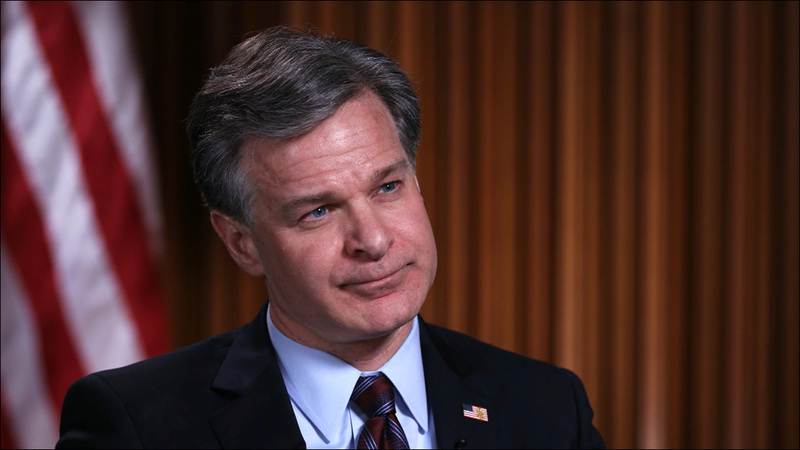 FBI chief defends remarks on "the China threat"
Christopher Wray defended his previous portrayal of Chinese people in the U.S. as threats. 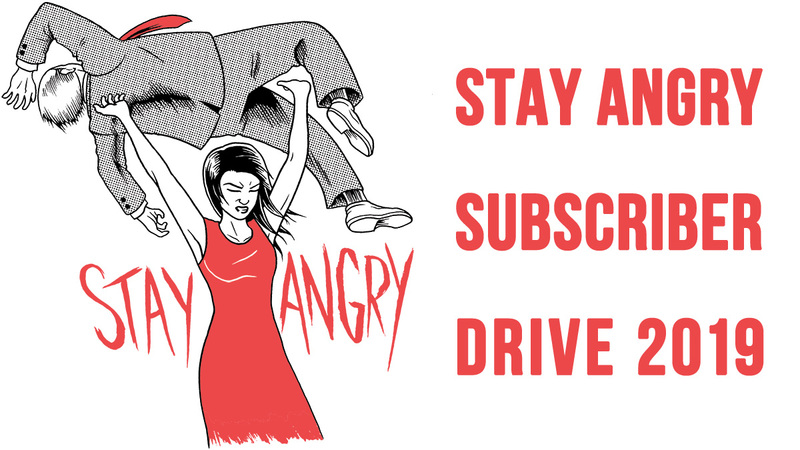 From Huffington Post: Despite backlash from Asian-American civil rights groups, FBI chief Christopher Wray defended his previous portrayal of Chinese people in the U.S. as threats. In an interview with NBC News published on Wednesday, Wray addressed the controversial statements he made during a hearing with the Senate intelligence committee.